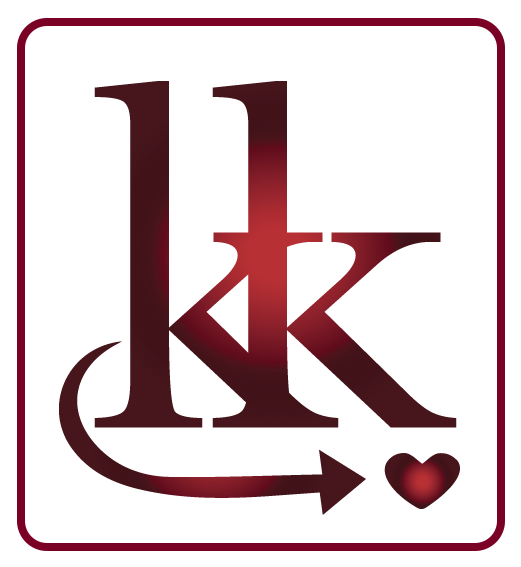 Everyone should have access to professional advice that's why I created Q&A with KK. 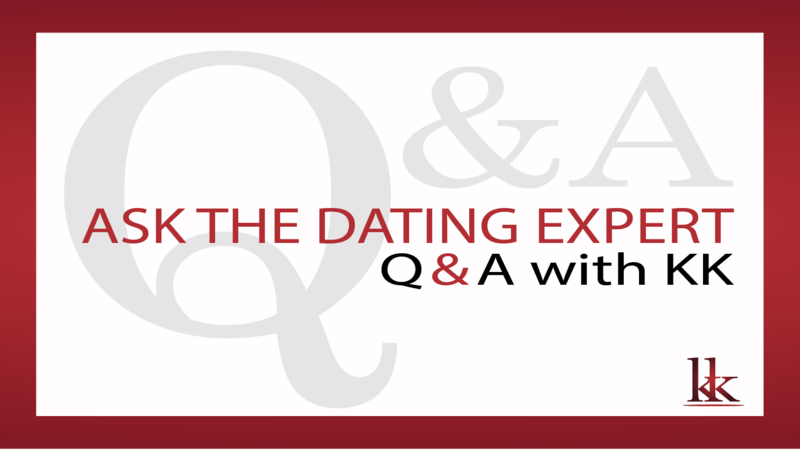 Here you can safely ask your dating or relationship question and get expert advice - it's that simply! 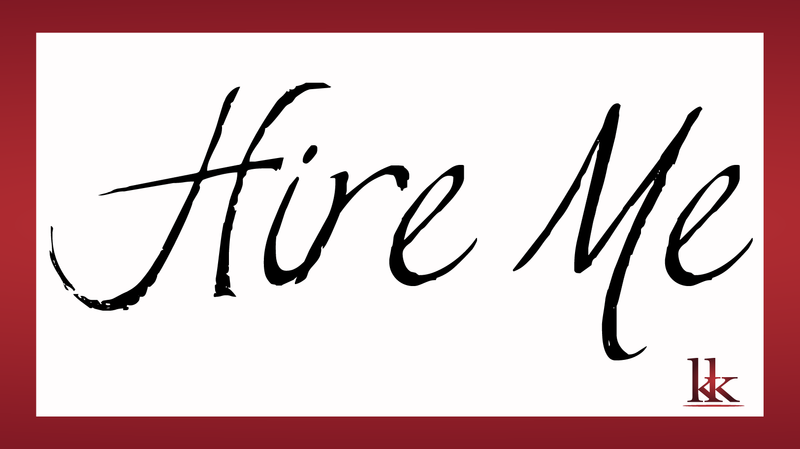 Together we can IGNITE your dating life this year! My customized coaching is practical, applicable and will empower you with the confidence and skills to succeed in Navigating the Dating Maze! 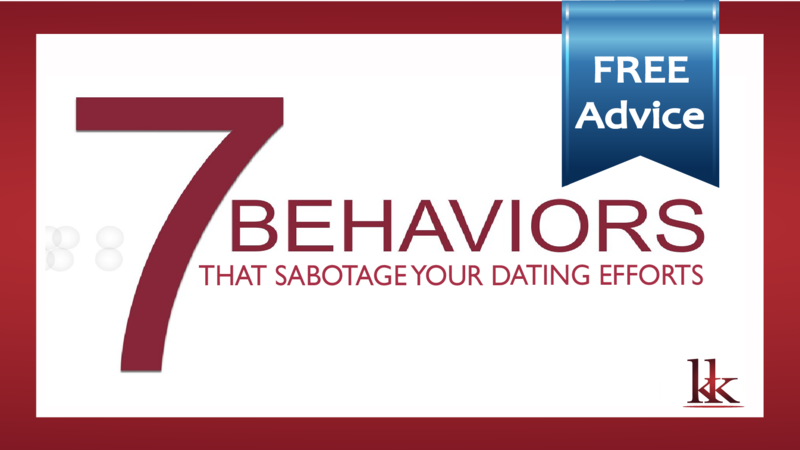 Avoid these 7 behavior traps that singles commonly fall into. 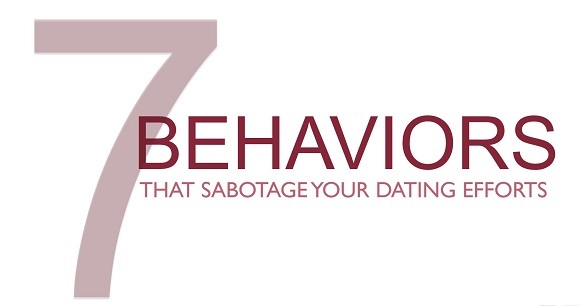 Gain confidence, increase the quality of your dates and reduce dating drama. Get your free copy today! Non Judging Dating Advice That Works!